Pre-sale : Buy it before we make it! 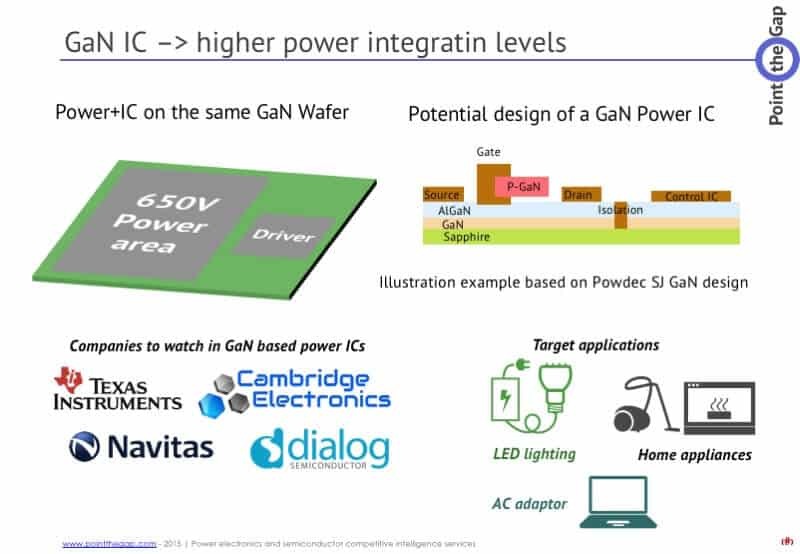 – PwrSoC, PowerSoC or Power System-on-Chip: Integration of a power converter on the same silicon die. 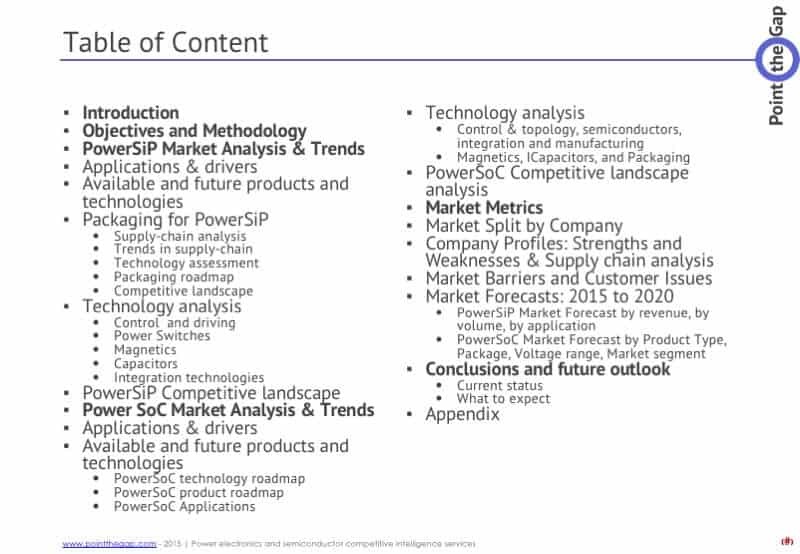 – PwrSip, PowerSiP or Power System-in-Package: Integration of a power converter in a device package. Integration of several functions and/or systems together is not just a trend. 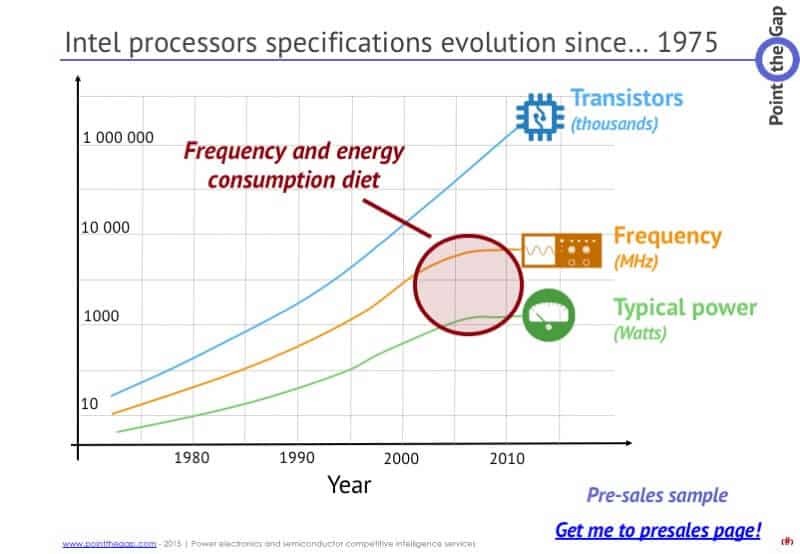 To go beyond Moore’s law, and dive into “More than Moore”, we need to assemble elements together, on the same package, or in the same chip. This new paradigm does net leave Power Electronics aside. 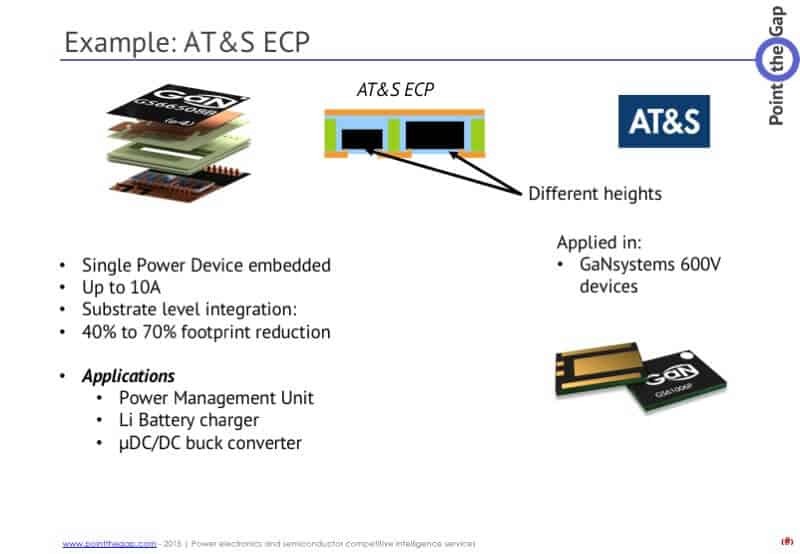 Power supply designers and systems integrators are now working hands in hands to make the integration of power supplies inside the same tiny package or on the same die possible. 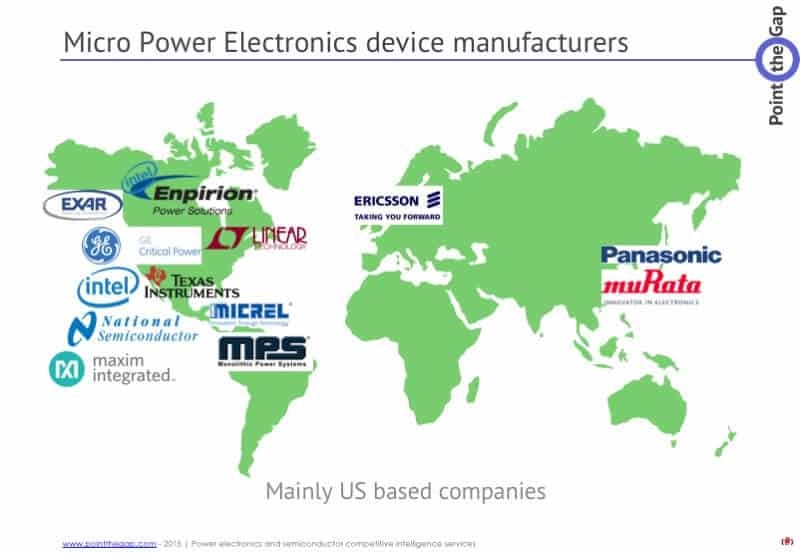 Integrating power supplies to get smaller and lighter systems is not new, but there is a real technology and market challenge with a demand created by handheld devices and internet of thing (IoT). This report will make you knowledgeable about technologies to be key in future electronics markets. 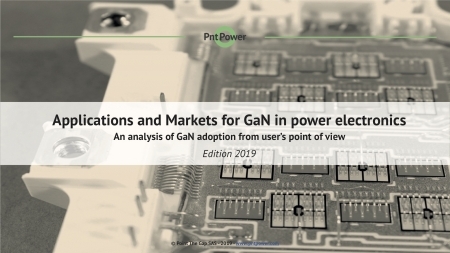 3D Packaging, advanced packaging, Flip-chip, Fan-in, Fan-out… All terms that you don’t know much about as a power electronics or power converters engineer. 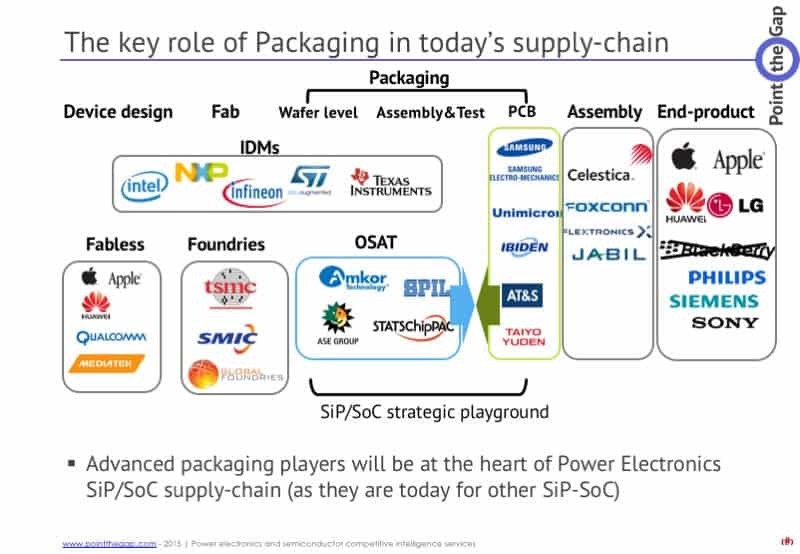 These are common terms in the semiconductor packaging world. 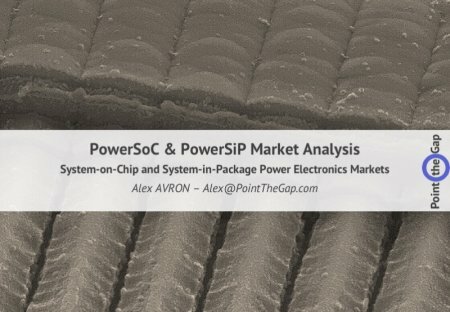 PowerSoC and PowerSiP are as much about power electronics than it is about semiconductor packaging. That’s the key feature of this report. 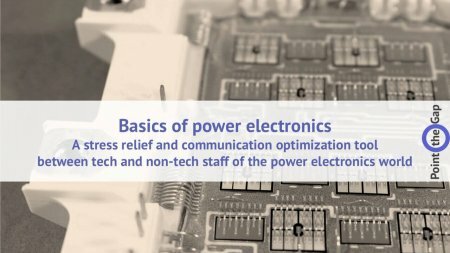 We build the bridge between advanced packaging technologies and power semiconductor and passive components. 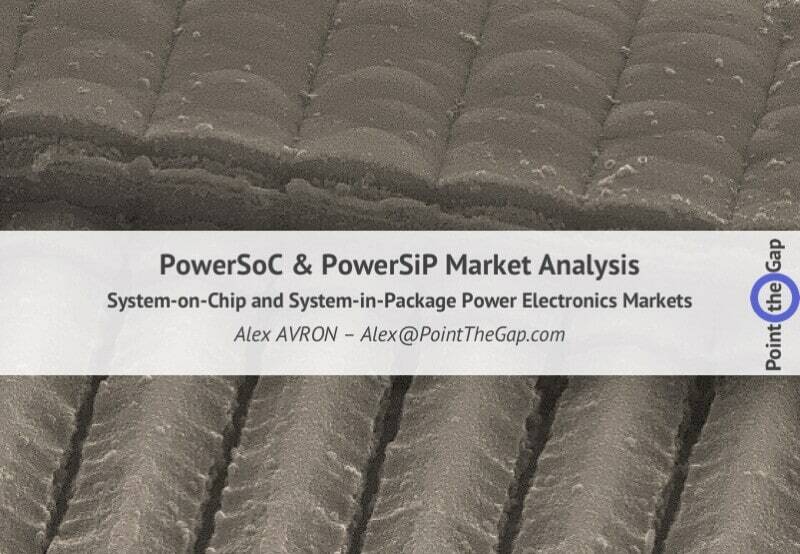 It will make clear the paths that PowerSoC and PowerSiP will walk to build this market. 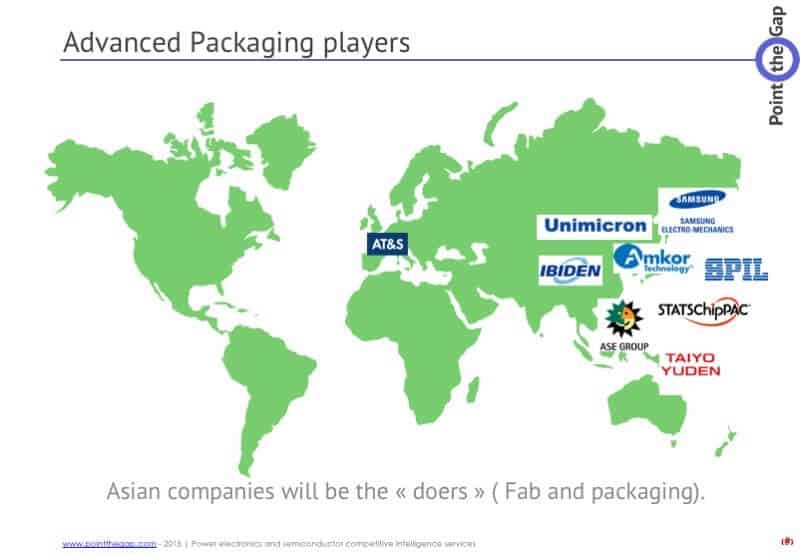 We will bring a clear and detailed analysis of the companies involved in these markets. 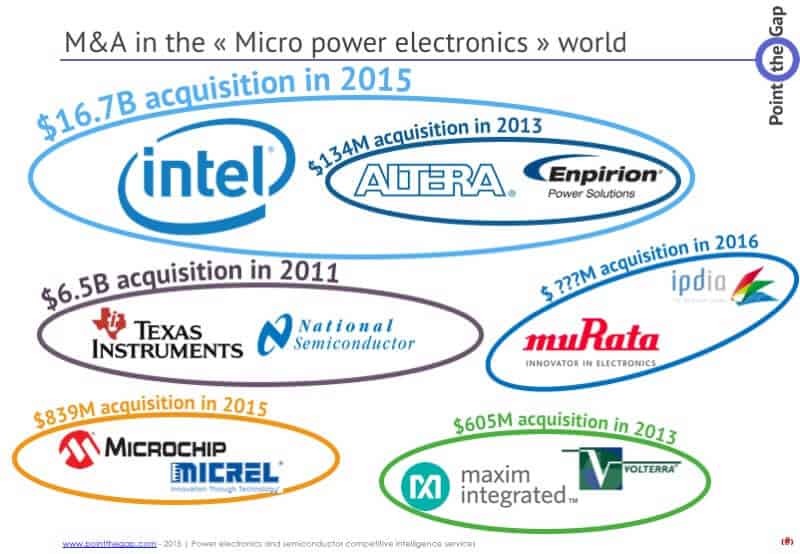 This includes semiconductor and wide band gap semiconductor players but not only. 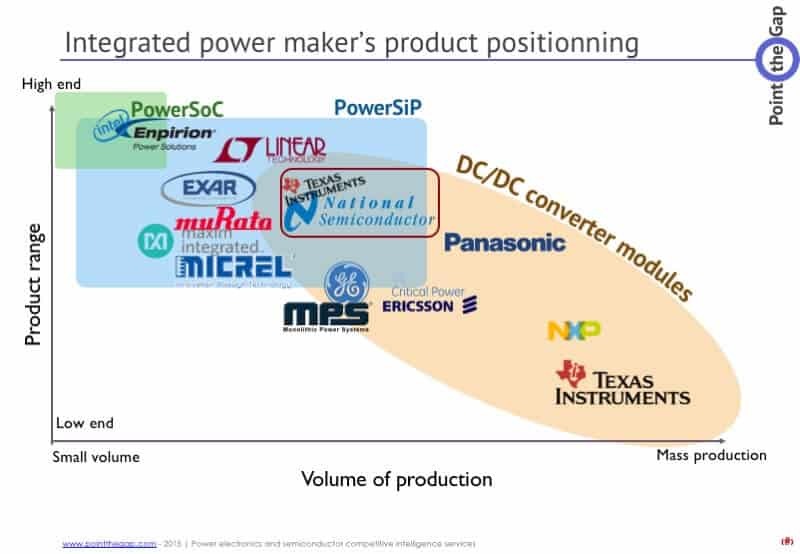 We will also review and analyze the technologies and strategies of integrated passive manufacturers, packaging and assembly companies as well integrators who are users and potential customers for PowerSoC and PowerSiP. Now be part of it and pre-buy a clear and insightful report. It’s about your business and your future. 4900€ 3900€ Excl. VAT Sale!